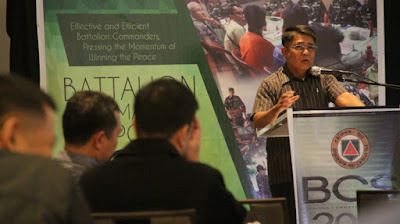 NSFA, Panacan, Davao City- Eastern Mindanao Command Commander Lt. Gen. Rey Leonardo B. Guerrero provided his insights and essential inputs to the Battalion Commanders of the Philippine Army's 4th and 10th Infantry Divisions during the Battalion Commander’s Symposium 2016 held at Seda Hotel, Davao City on May 19, 2016. 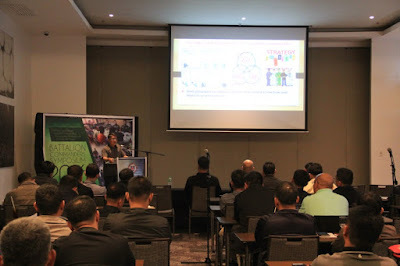 Lt. Gen. Guerrero as a unified commander, shared his best practices as a Battalion, Brigade and Division Commander to the participants to enhance their situational awareness and enable them to make more informed. 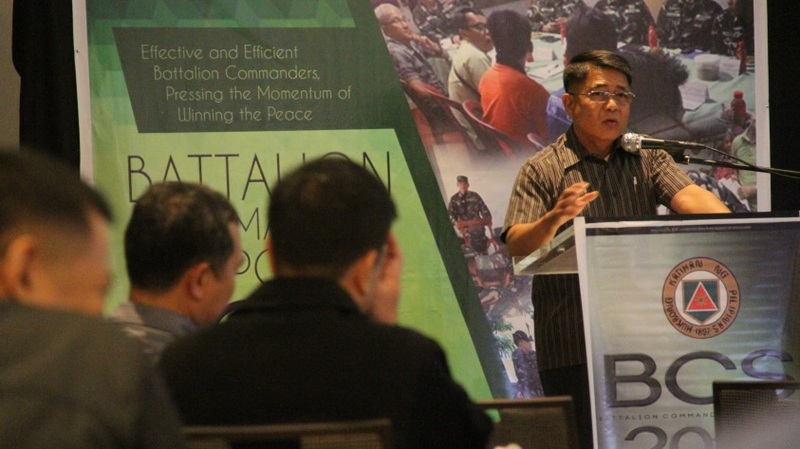 The activity is part of the Philippine Army’s Combat Leadership Enhancement Program (CLEP).